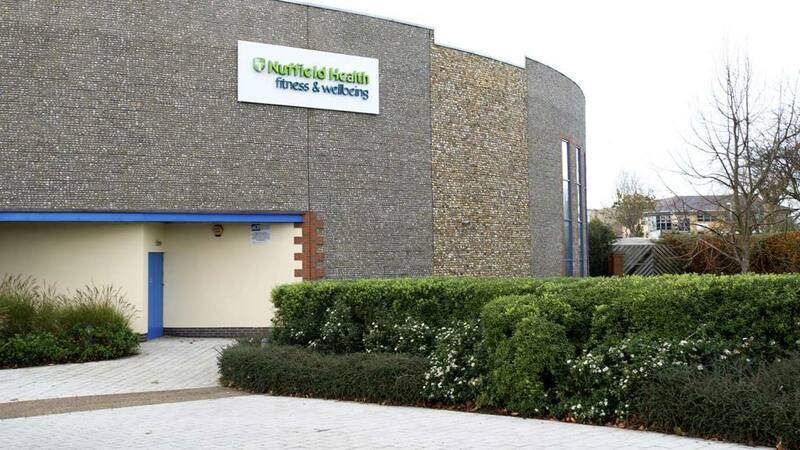 Welcome to Nuffield Health Fitness & Wellbeing Gym in Chichester. A comprehensive health and fitness facility which provides many of the things you would expect from a premium gym: swimming pool; sauna; classes and a spin studio. However with us members have access to experts such as physiotherapists, a sports masseuse and qualified personal trainers. Request you free 1-day pass today.